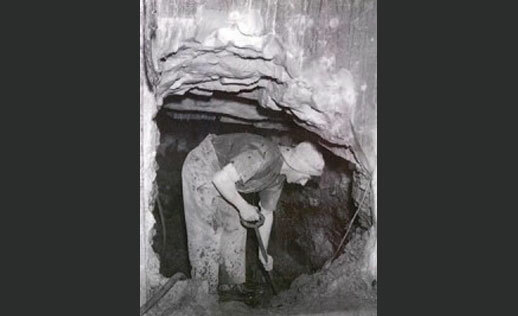 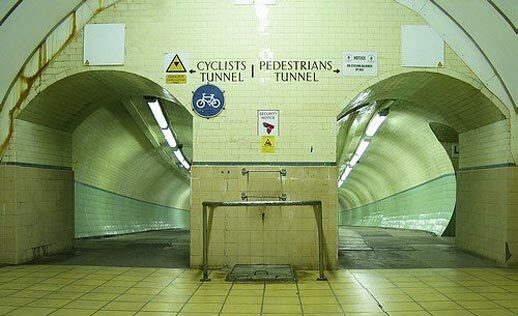 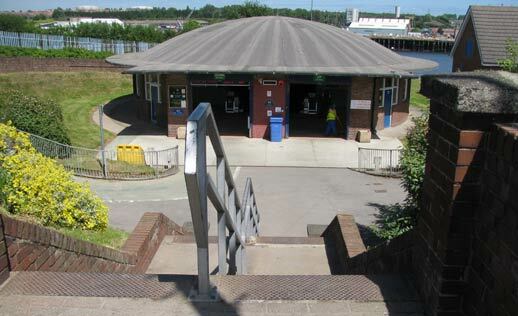 We have recently been appointed by the Tyne & Wear Integrated Transport Authority to undertake full measured and condition surveys, together with archive research, for the production of a Conservation Plan for the Tyne Pedestrian and Cyclist Tunnels which opened in 1951. 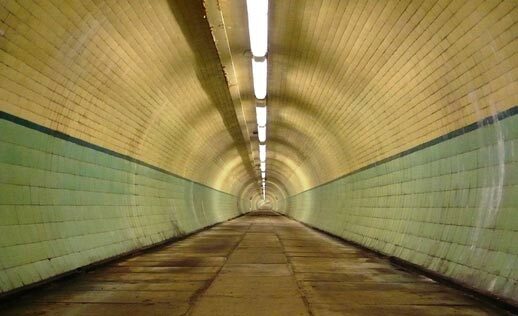 Each tunnel is 270m long and fully lined with largely original tiling. 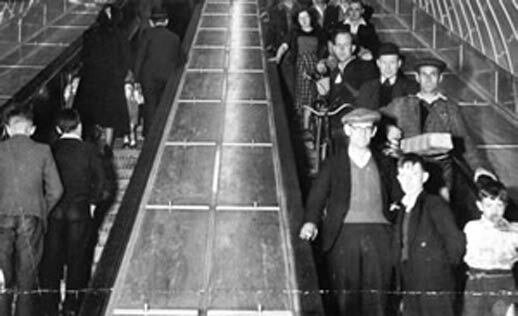 Early research indicates that the four enormous wooden escalators which provide transportation into and out of the tunnels could be the last remaining wooden escalators in the world (with the exception of the much smaller ones which operate as a tourist attraction within Macy’s Department Store in New York). 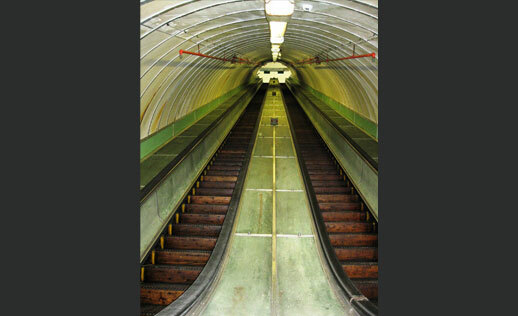 Each spans over 26 metres in height and is an incredible 61 metres long.